You will find Dinosaur World nestled behind Christmas Trees and there is plenty of shade where our dinosaurs reside to escape the hot sun. There is also covered areas for wet days. We are best suited to children aged 2 -8 years, but grandparents love us too. 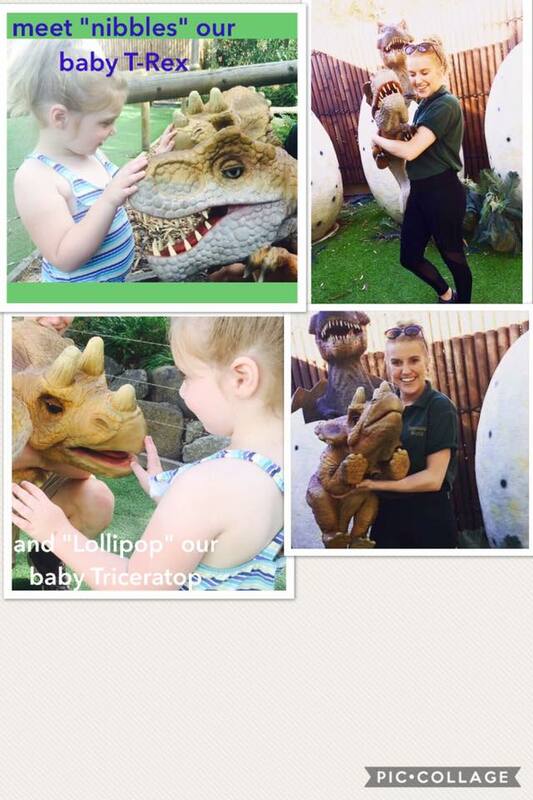 We love to see childrens excited faces when they see our dinosaurs, and meet Wilson our large and friendly walking dinosaur, Wilbur our baby raptor, Lollipop our baby Triceratops and Nibbles our baby T-rex..They also love the fun of finding a fossil to chisel away at in our Dig and Discover marquee - this adds to their dinosaur adventure and they get to keep their find as a keepsake. 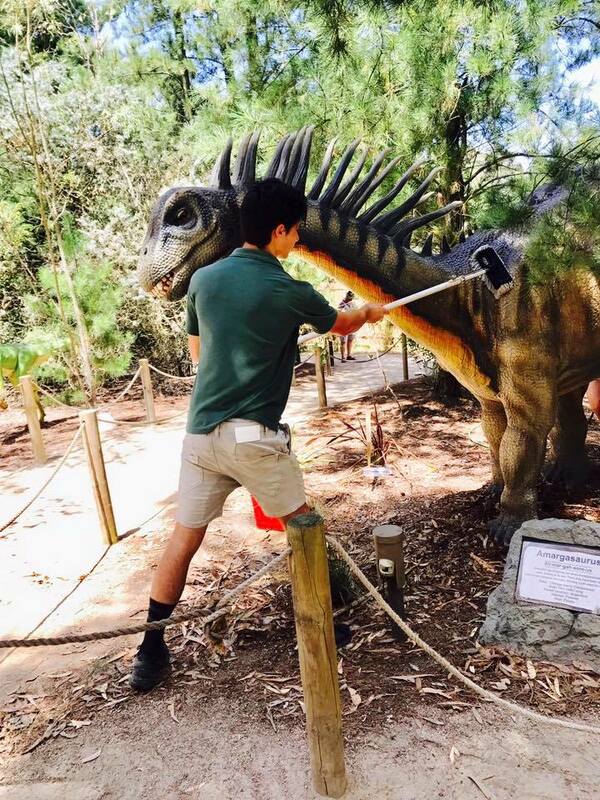 There is not a lot of walking involved which makes our Dinosaur World visitor friendly for both young and old. 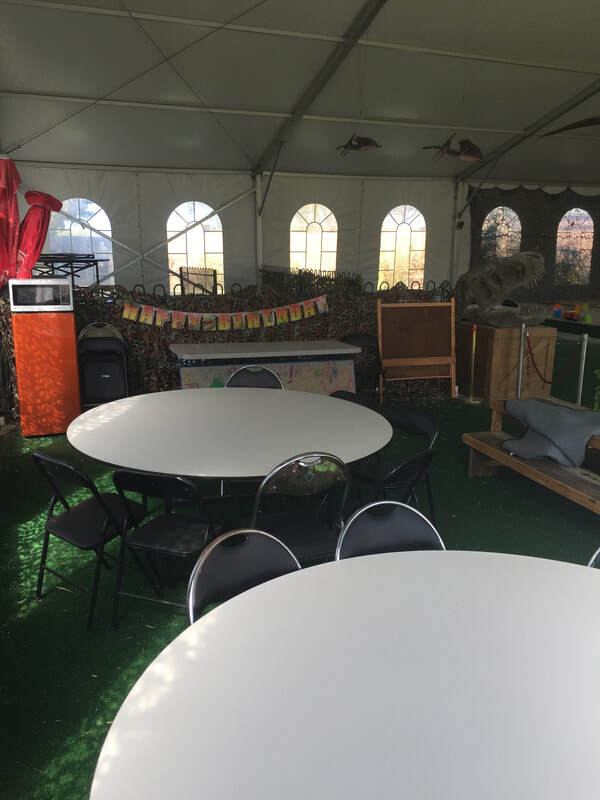 Whether you are catching up with friends and family, having a birthday party, or just love dinosaurs, Dinosaur World is where wonderful memories are made. Hope to see you all soon for a "Roaring" time. 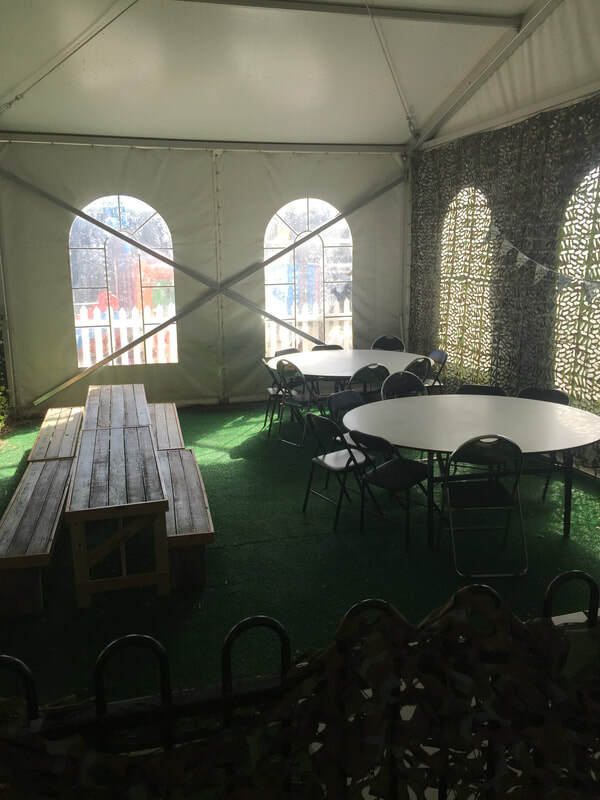 Sausage sizzle, Buckets of chips, potato cakes and hot jam donuts available for purchase..
​ We also have Hot & Cold Drinks & Ice creams available for purchase. 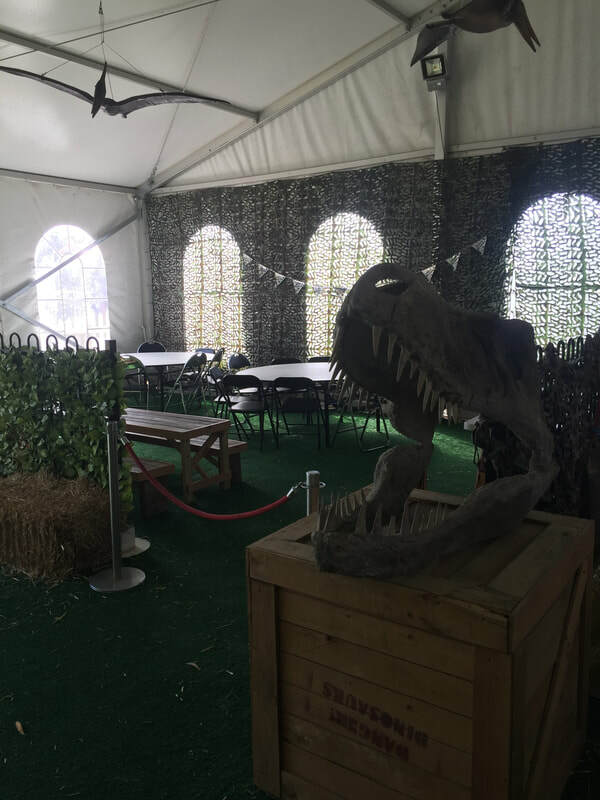 Come and join in the fun and dine with the dinosaurs .